Manager Paul Molitor made the announcement after Thursday’s 3-1 loss to the Tigers, one in which Sano was not in the lineup. Molitor told reporters he wasn’t unhappy with Sano’s effort, but believed the move would help the 25-year-old work on all parts of his game. Sano is hitting just .203 with seven home runs and 27 RBIs this season. He’s also made four errors in 25 games. Sano, an All-Star in 2017, has never played in more than 116 games in the majors due to injuries. In December, photographer Betsy Bissen alleged Sano grabbed her wrist and tried to pull her inside a bathroom at a store in a mall after an autograph session in 2015. 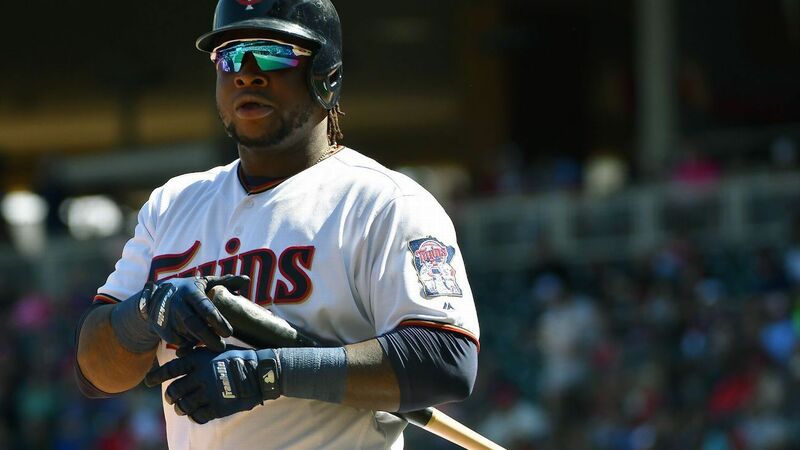 Sano denied the allegations and MLB did not discipline after completing an investigation into what happened.